At Pauls, we love dairy. 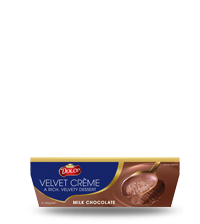 We’re pretty passionate about making great tasting products packed with real dairy goodness. We put that devotion into every Pauls milk, cream, custard, yoghurt and flavoured milk we make. 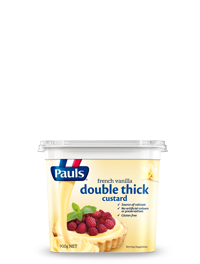 Pauls has been making delicious dairy products for over 80 years. We’ve supported hundreds of Australian farming families throughout this time, and are proud to make our products with the goodness of wholesome Australian milk. 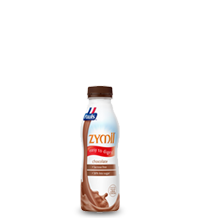 Pauls has a range of milks for the whole family, from Full Cream and Smarter White Milk, to PhysiCAL, Zymil, Skinny Milk and more. 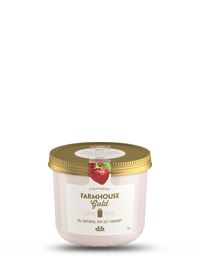 We also have plenty of other dairy products packed with goodness, including a deliciously good range of custards, yoghurts, creams, desserts, sour creams and flavoured milks. Our products are all delicious on their own, or perfect in extraordinary recipes, from the every day family meal to the special treat for when you are entertaining guests. 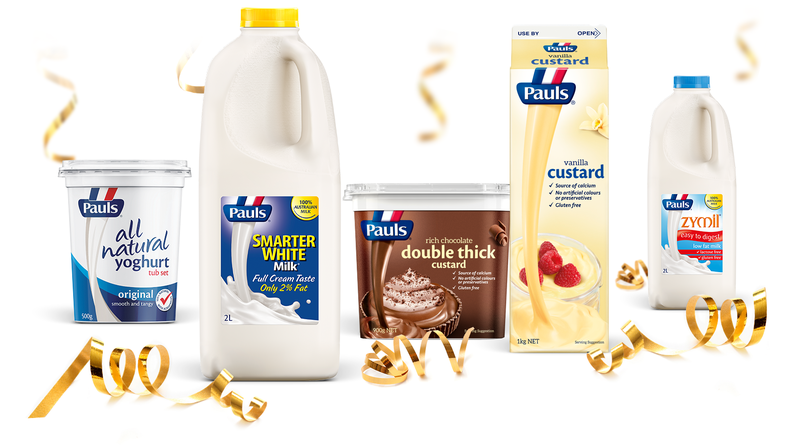 We hope you enjoy Pauls Extraordinary Dairy! *Source: Aztec Fresh White Beverages and Soft Dairy National Volume MAT 14/02/16. Excludes Private Label.